Updated Monday March 18, 2019 by SLL. These boys have played 7 or more consecutive Spring Seasons and/or 10+ consecutive seasons at Sunrise Little League. 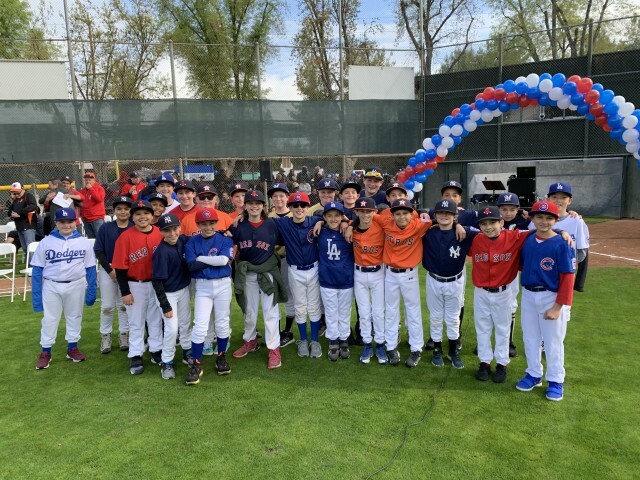 This exemplifies what Sunrise Little League is all about – fun, growth, development and a continuing spirit of competition of commitment. This is the last season these boys can participate at Sunrise. We want to thank them for sharing these special years with us. We will miss you.